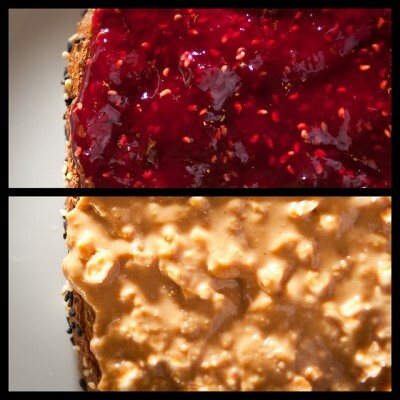 This peanut butter and jelly show is Part One of our two-part series on Peanut Butter Sandwiches. 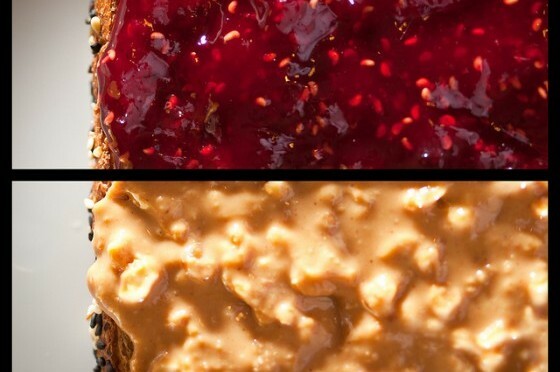 In two weeks we'll get into all the other sweet and savory peanut butter sandwich accompaniments out there. So take a listen to this show and send us your questions, comments, ideas and theories on all things peanut butter sandwich. 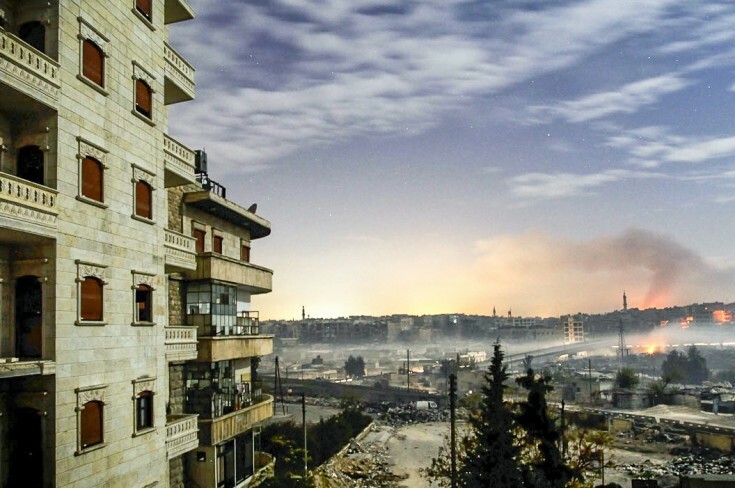 (You can comment below or use email, Facebook or Twitter.) We'll incorporate your contributions into Part 2! Subscribe to the free iTunes podcast here. 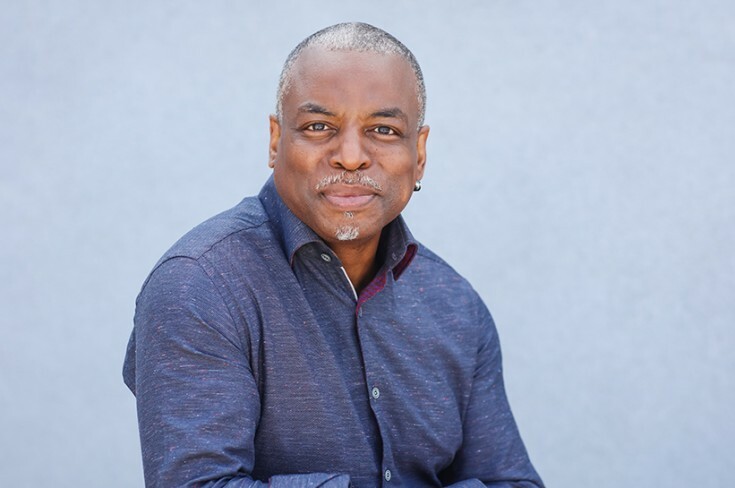 The longtime Reading Rainbow host and Star Trek star talks about the power of food memories and the art of PB&J. Plus he performs dramatic readings of recipes.